Cool Blue Interactive is proud to announce that three of their websites have each won an award, sanctioned and judged by the Academy of Interactive and Visual Arts. 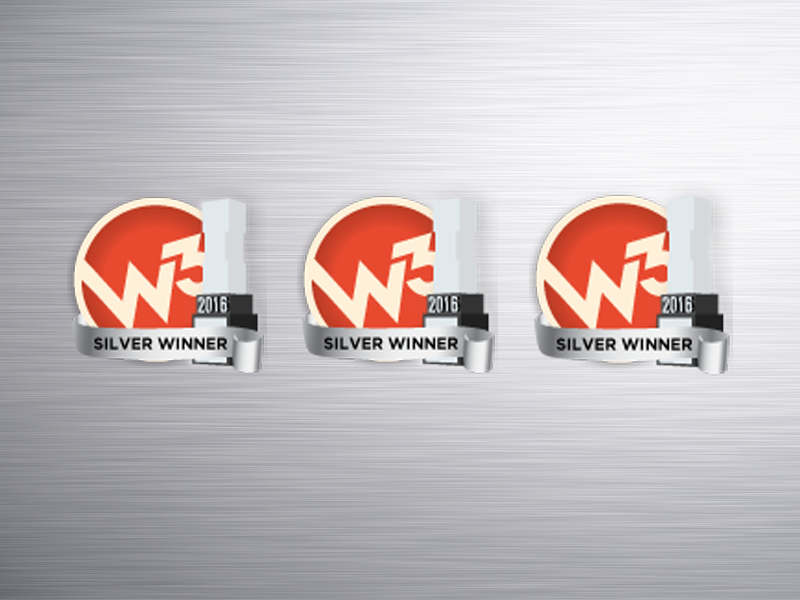 The W3 Awards honor responsive, user-friendly websites and recognize the creative and marketing professionals behind winning sites. Congratulations to our award-winning clients! Cool Blue is privileged to work with these noteworthy organizations and companies. Interested in Cool Blue’s services? Learn how we can make an impact on your business!